A horrific ritual will create havoc on a small European town, as Lord Baltimore takes on the twisted blessing of vampiric nuns and an insane warlock! 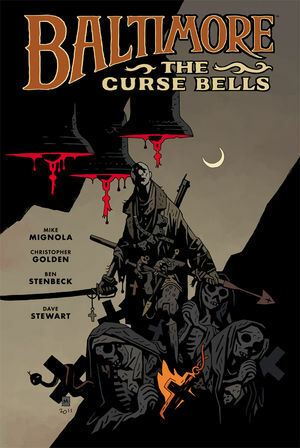 * By award?winning writers Mike Mignola and Christopher Golden. * New York Times bestseller! A fight to the death!